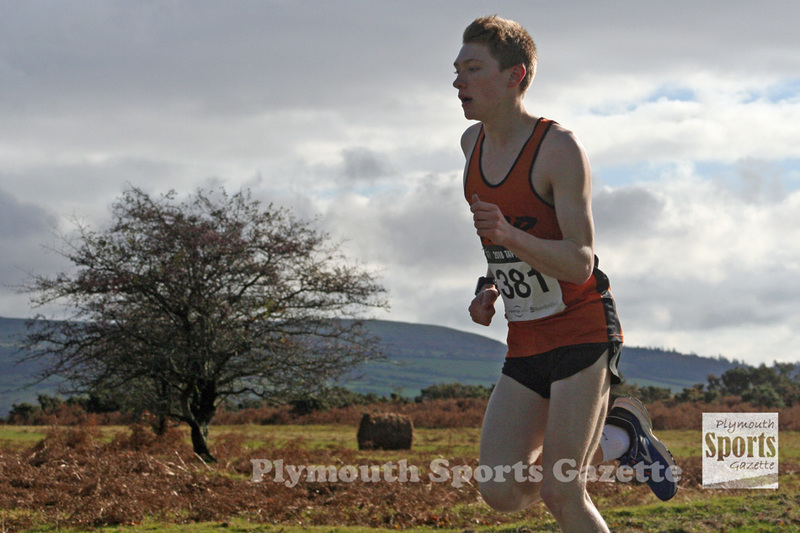 JORDAN ANDREWS retained the Tavy 7 title on Sunday morning in cold and windy conditions on Dartmoor. The Tavistock Run Project athlete (pictured top) won by more than two minutes, finishing in a time of 39 minutes and 10 seconds. Second home was Thomas Brogden in 41.34, with Andrew’s young Run Project team-mate Edward Smart (pictured) taking third in 41.52 minutes. 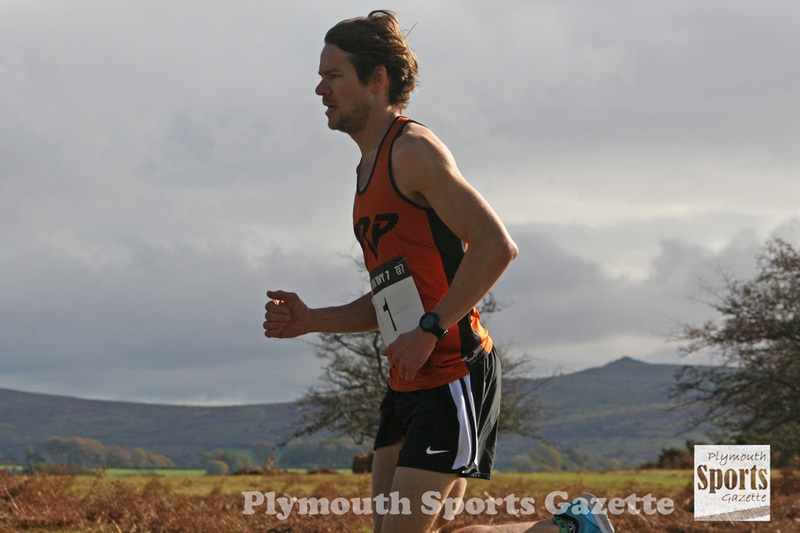 Launceston’s Edward Horn was fourth, with Erme Valley Harriers’ Simon Fitze fifth and first over-40 runner home. Another Erme Valley runner, Steve Watson, was first over-65 athlete, while Tavistock AC’s David Twine was first over-60. Haldon’s Elizabeth Dyson produced an impressive run to win the women’s race in 45.11 minutes, with Launceston’s Jeanette Johnson second in 47.18 and Run Project’s Rachael Malthouse third in 47.39. Tamar Trotters’ Fiona Montague was first female over-40, while Plymouth Striders’ Jennie Kingdon was first over-55 and Erme Valley’s Alison Engledew the top over-60. 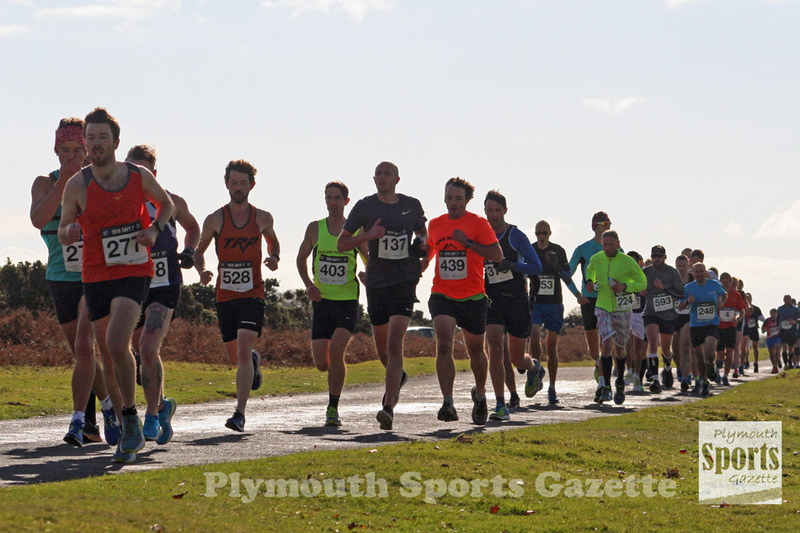 Runners had to face a biting strong wind on the seven mile run on Dartmoor, but 530 runners finished the event, which was more than last year.